Haiti :: Hurricane Sandy - The River in the Back Yard! 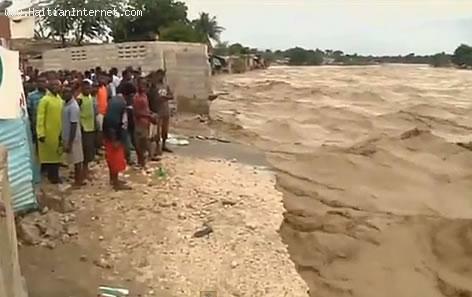 Do you see how many Haitian kids are just standing there -- This close to danger -- like it's no big deal?? ?